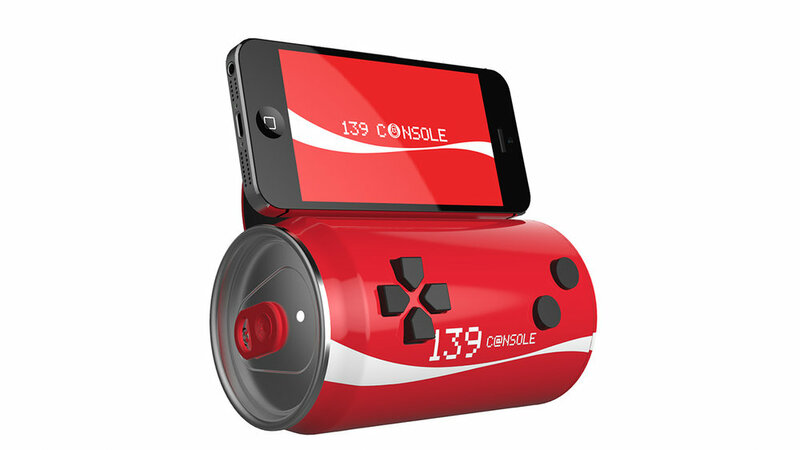 We developed a fully functional prototype of a Coke can inspired mobile gaming controller. 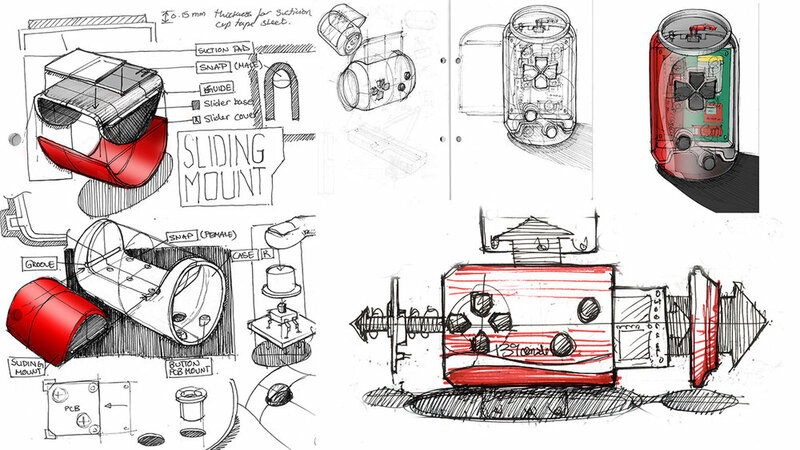 The button electronics & iphone mount were prototyped using off the shelf components and repurposing existing game controllers. The showcase prototype was used in campaign videos to generate interest within the organization.